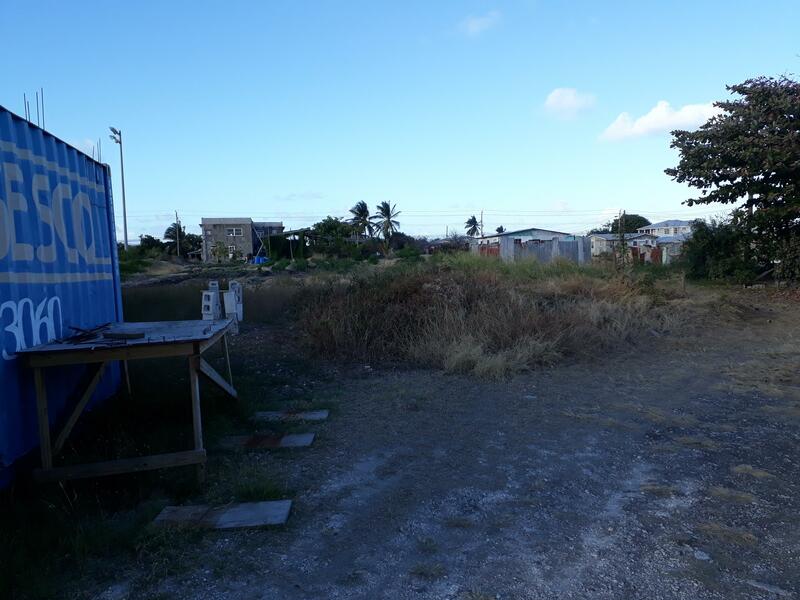 This is a beautiful and lovely corner lot in a quiet location with nice homes all around. This lot is 623.5 square metres or approximately 6709 square feet. Please call us to view this lot. The price is negotiable.